The mission of our staff is to provide all families with compassionate care, respect, and absolute dignity. We are available day and night to help you through this very difficult time. From funeral planning to coordinating details with clergy to providing transportation for you and your family to supervising all aspects of the funeral service, you can count on us to meet all of your wishes. 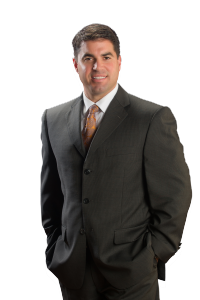 Jeff is a 5th generation Funeral Director. He has been a licensed funeral director since 2006. Graduated from Mercyhurst College in 1996 with a bachelor’s degree in Business Marketing. Chairman of the Eastlake Kiwanis John Vitale Golf Outing. Volunteer at St. Gabriel Church Fish Fry.